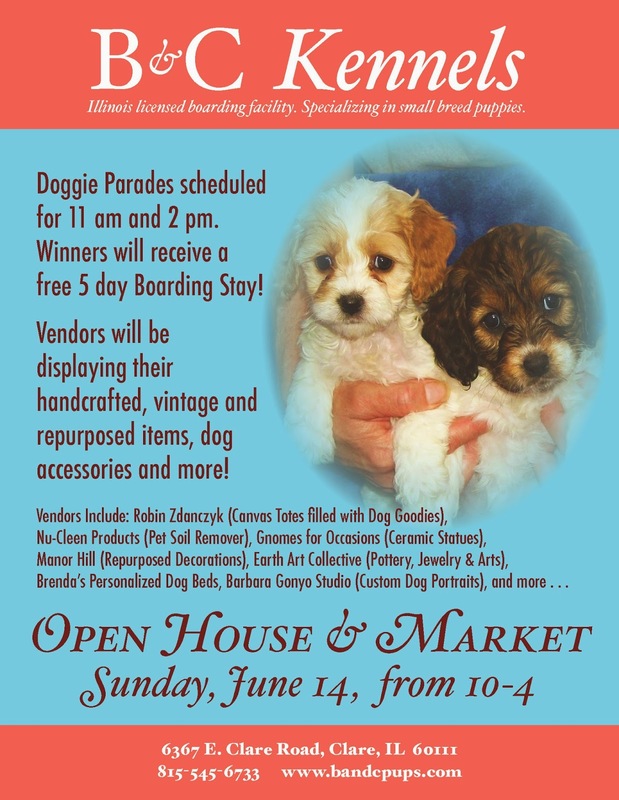 B & C Kennels: Our Open House is just a few weeks away! 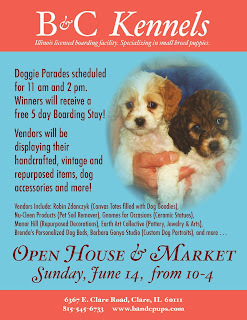 - Sunday, June 14!! !